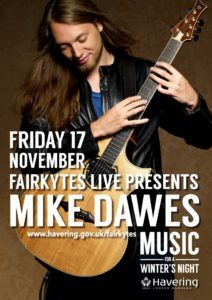 Last month we booked UK guitar superstar Mike Dawes at The Fairkytes Arts Centre in Hornchurch and the gig was a great success! If you haven’t seen Mike play, check out his videos below including the official video for ‘One’ by Metallica. 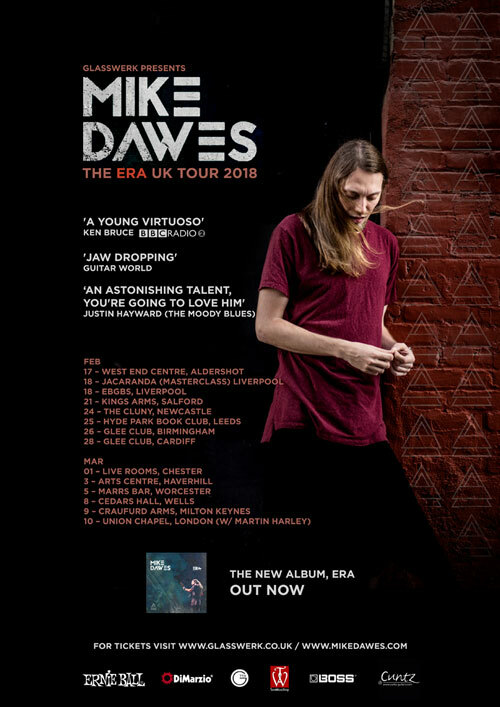 He tours across the globe as a solo acoustic guitarist but is also touring with Justin Hayward of The Moody Blues as his guitarist and warm up act. Established for four years ago, Fairkytes Live brings live performances to The Fairkytes Arts Centre in Hornchurch. It started with local performers, which they have always been keen to nurture, and has now expanded to cover a broad range of genres. 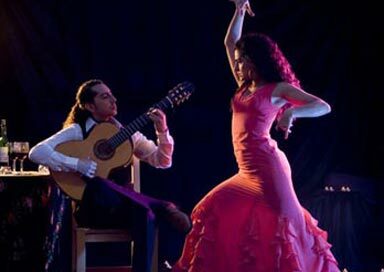 It is an intimate and welcoming venue and the friendly vibe has made it popular with artists and audiences.